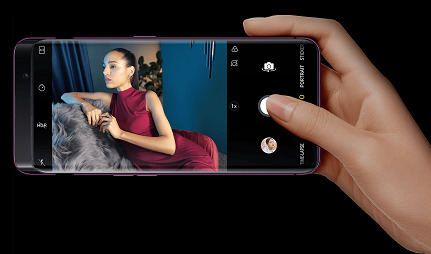 The OPPO Find X bucks trend with its notchless design. This sleek aesthetic combined with OPPO's all-new 6.4 inch curved panoramic arc display mean the Find X offers you seamless and clear visuals from any angle. £861.99 total cost over 2 years What's This? £907.99 total cost over 2 years What's This? £966.99 total cost over 2 years What's This? £988.99 total cost over 2 years What's This? £1006.99 total cost over 2 years What's This? The OPPO Find X pushes innovation with its Stealth 3D cameras. Designed with a sliding structure, they’re hidden when not in use, before sliding up once activated. The dual 20MP+16MP duel camera to the rear captures stunning shots, thanks to Scene Recognition and depth-of-field effects. The front-facing camera boasts a 25MP AI-enhanced lens, complete with 3D lighting technique. This enables the intelligent camera system to analysis your features, personalising your shots to give every selfie an artistic appearance. 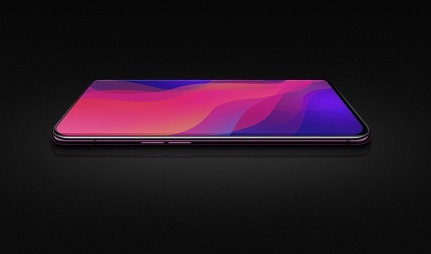 The OPPO Find X is the world’s first panoramic designed phone, featuring a 6.4 inch curved Panoramic Arc Display. Boasting a unique aesthetic with its new notchless design, you’ll enjoy an uninterrupted screen that stretches from-edge-to-edge. 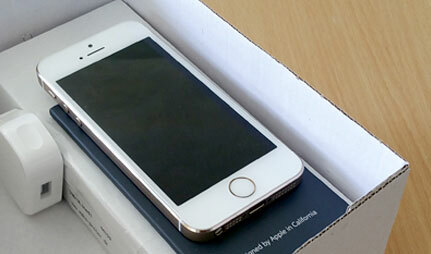 The handset offers a smooth and minimalist design that sits comfortably in the palm of your hand. Arriving with a choice of gradient-patterned colours, this handset showcases a flowing colour that shines from all angles. Taking security to the next level, the OPPO Find X uses facial dot recognition along with intelligent analysis to scan your features for fast and secure unlocking. 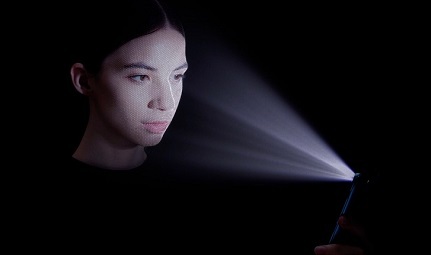 In fact, this use of 3D structured light technology is 20 times safer then fingerprint recognition. Equipped with the Snapdragon 845 processor, the handset is designed for impressively high performance. This teamed with 8GB RAM means that the Find X offers smooth gameplay, and fast navigation.